you can overclock the cheap AMD cpus... what about the intels? Sorry but I don't see the point of these chips. 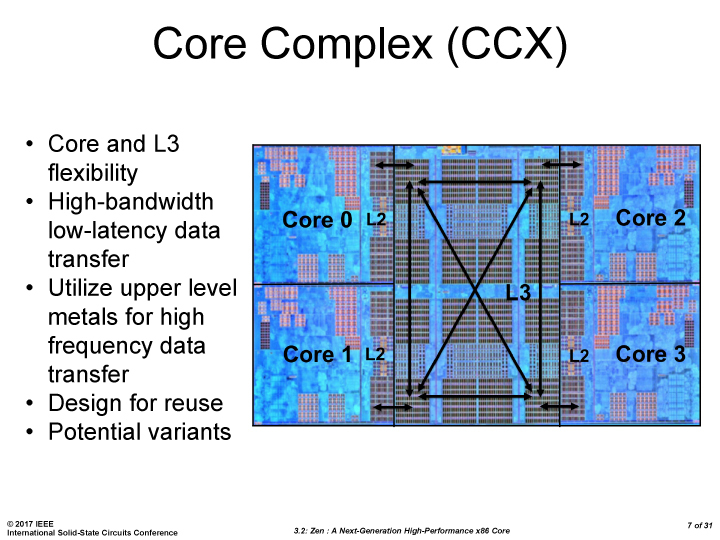 An i3 is supposed to be a cheap do-everything CPU for basic business and school PCs. 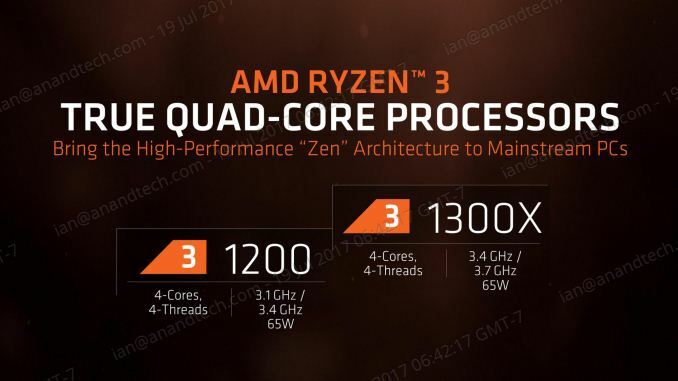 The Ryzen 3 not having a GPU really hurts its chances in those segments and it probably won't get picked up by OEMs. 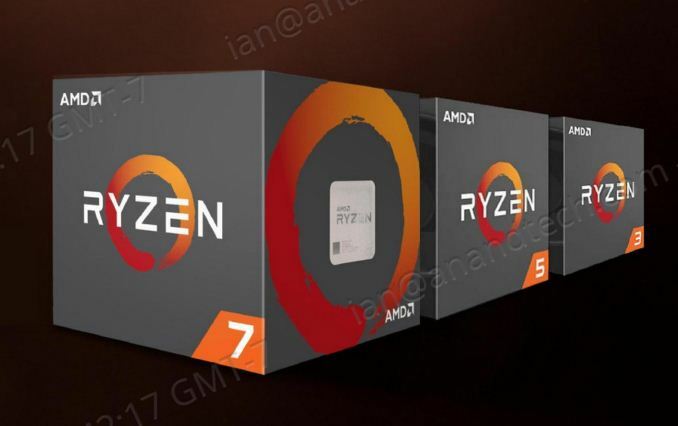 AMD needs mass market sales right now and Ryzen APUs can't come soon enough. The core count of the Ryzen chips is going to be a significant advantage over any dual core . Yeah but most office tasks run fine on 2 cores. Most users probably won't even notice they're using quad core processor. Posting a review with placeholders for the benchmarks is definitely not professional. Delay it two days and post it in full, or split it in two reviews. Ian. Your a shill. Or you just completely biased. Every single other review i have read has said the Ryzen 3 it the better option. In price and performance. WTF has happened to Anandtech? Why are you guys spewing BS? Why can't you be unbiased?